Nicaragua's Sandinista revolution (1979-1990) initiated a broad program of social transformation to improve the situation of the working class and poor, women, and other non-elite groups through agrarian reform, restructured urban employment, and wide access to health care, education, and social services. 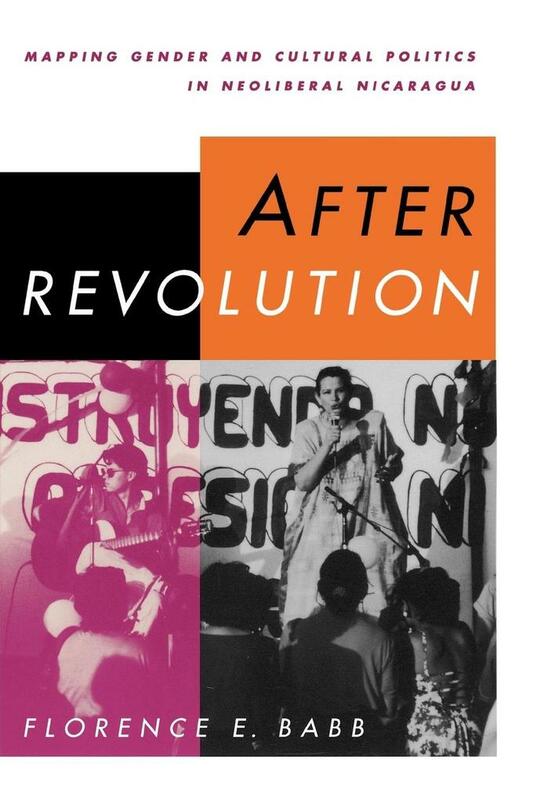 This book explores how Nicaragua's least powerful citizens have fared in the years since the Sandinista revolution, as neoliberal governments have rolled back these state-supported reforms and introduced measures to promote the development of a market-driven economy. Drawing on ethnographic research conducted throughout the 1990s, Florence Babb describes the negative consequences that have followed the return to a capitalist path, especially for women and low-income citizens. In addition, she charts the growth of women's and other social movements (neighborhood, lesbian and gay, indigenous, youth, peace, and environmental) that have taken advantage of new openings for political mobilization. Her ethnographic portraits of a low-income barrio and of women's craft cooperatives powerfully link local, cultural responses to national and global processes.